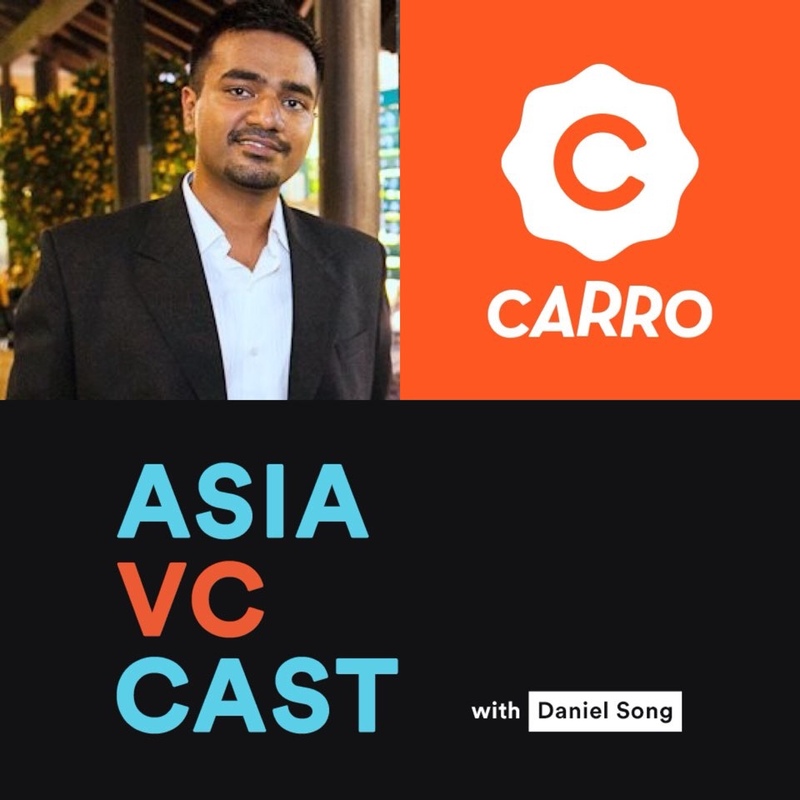 This week’s special guest is Vidit Agrawal from Carro. Vidit is currently the COO at Carro and manages the Operations of the fast growing used car marketplace. He is presently focused on pushing the growth in their International Markets. Vidit also holds the distinction of being Uber's first employee in Asia and he went on to become the Head of Strategic Vehicle Partnerships, APAC. He was in charge of spearheading the vehicle partnerships of Uber in the region, and was responsible for the growth of the business.